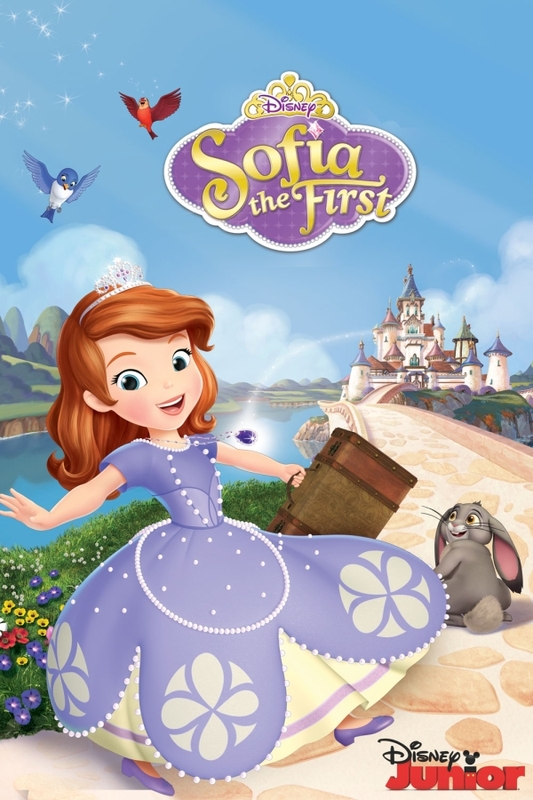 Sofia the First font here refers to the font used in the logo of Sofia the First, which is an American-British-Spanish-French computer-animated television series that tells the story of Sofia The First, a young girl who becomes a princess when her mother, Miranda, marries King Roland II of the kingdom of Enchancia. The logo of the TV show was probably designed based on Goudy Swash Medium Italic, a classic old-style serif typeface originally created by Frederic W. Goudy for American Type Founders in 1915. You can read more about it here. In addition to Sofia the First, Goudy Old Style typeface is also used in the following logos, movie posters or album covers etc., including: Anna Karenina, Kramer vs. Kramer, The Polar Express, Black Sails, Sports Authority, MSC Cruises, Maison Margiela Logo, EA Logo, We Were Soldiers, Ducks Unlimited, The Boondocks.